CE’s: This course is eligible for 1.5 contact hours. This brand new course was created for the manual or movement therapist who is following the latest research about fascia, movement, and rehabilitation. Want to stay up to date on the newest research? Enrich your understanding of the most current information related to connective tissue and the nervous system? Stay on the cutting edge of your profession! Join us for this exciting new webinar where you will learn the latest in understanding fascia, mechanoreception, tensegrity, and force transmission as it relates to movement retraining and rehabilitation. 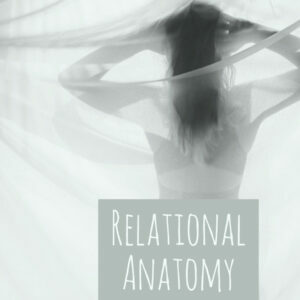 Move away from the old thinking related to parts therapy and start to enrich your understanding of relational anatomy! This course is for the clinician who is interested in following and implementing the most current understanding about connective tissue and its relationship with movement, pain, proprioception and posture. This material will help inform you and your clients on why your treatments are effective and how this information may assist you in modifying your understanding of why certain treatment techniques may be effective.